Day in and day out, businesses dispose of confidential and/or important information. This is a regular practice of all companies in all industries. What is not necessarily a regular practice is the secure and efficient disposition of that information. 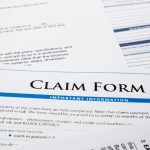 Most companies do not have the necessary capacity or skills to destroy sensitive documents well and would be well advised to engage an experienced company such as Microtek to help with their disposition efforts. Your company cares about your clients and understands that they want their information to be protected. Your company also understands the necessity of complying with privacy laws and regulations. This is where Microtek can help you. 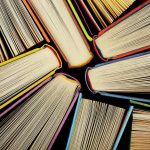 With almost 50 years of document conversion services experience, Microtek offers a complete Document Scanning Service, including document shredding and recycling. 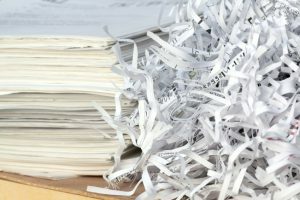 Document shredding is probably the most commonly utilized form of document destruction and Microtek offers shredding services that are cost-effective, environmentally friendly, convenient, and secure. Hiring a trusted document shredder such as Microtek has many benefits. Microtek’s document shredding service, as part of its Document Scanning Service, allows you and your company the abilities to make your customer happy, meet your legal obligations, keep your reputation entact, help the environment and clean out your halls, files and desks! Whether you need shredding services on an on-going basis or just need a one-time purge, Microtek can provide you the shredding services you need! 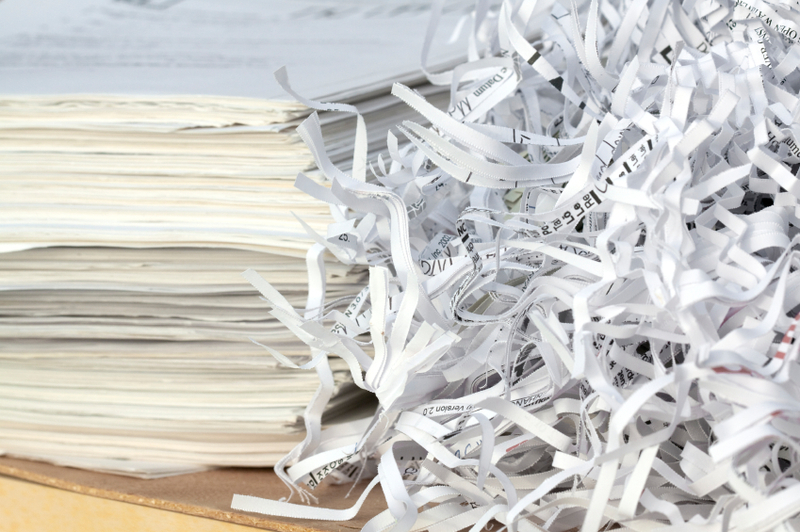 We want to show you how Microtek can help with your document shredding. Please contact Mark Sandheinrich or Aaron Liess at 800-264-2808 or 314-872-3322, or email us at sales@microtekstl.com. Thanks!